Comfortable hotel accommodation close to Rosslare ferry port. 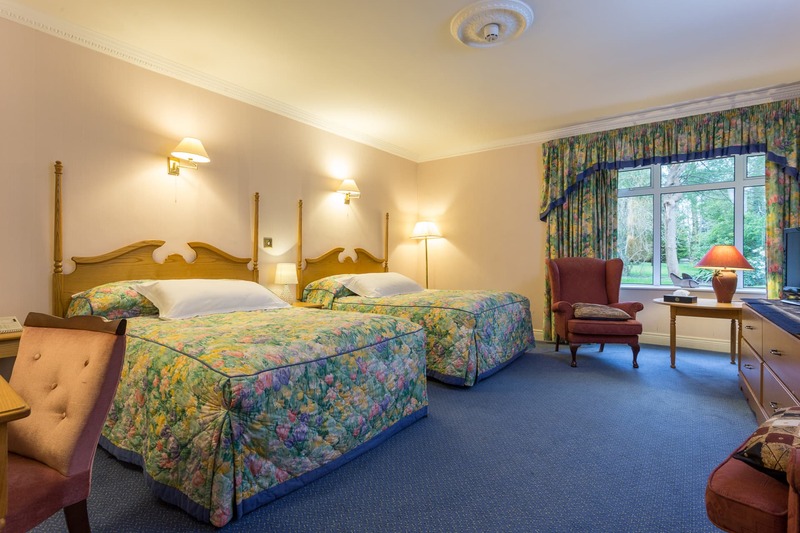 A warm welcome awaits you at the tranquil Cedar Lodge Hotel and Restaurant in County Wexford, Ireland. You’ll feel at home from the moment you walk through the door. Lovingly decorated, our 20 bedroom 4-star country house hotel is close to Enniscorthy, Wexford town, and Rosslare Harbour. 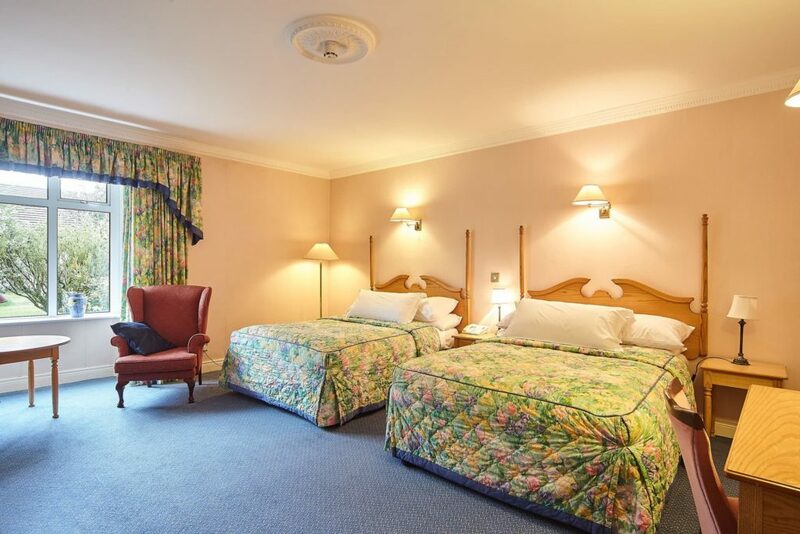 Our comfortable bedrooms overlook either the scenic slopes of Carrigbyrne Hill or extensive private gardens. 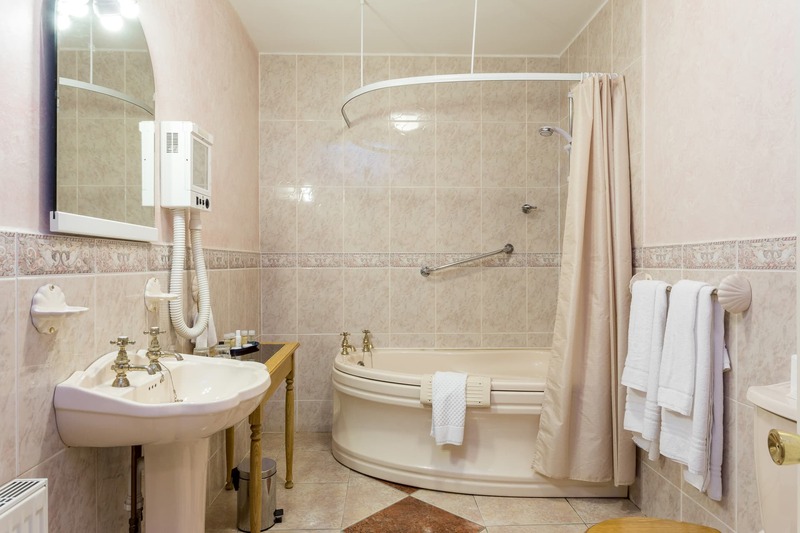 Each room features a hairdryer, tea/coffeemaking facilities, TV and free Wi-Fi. 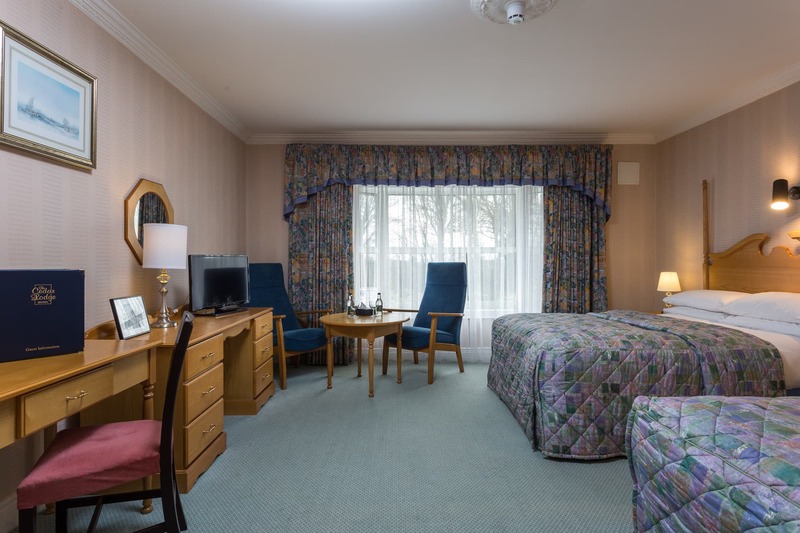 Some rooms are barrier free, designed to be accessible for guests with additional needs. 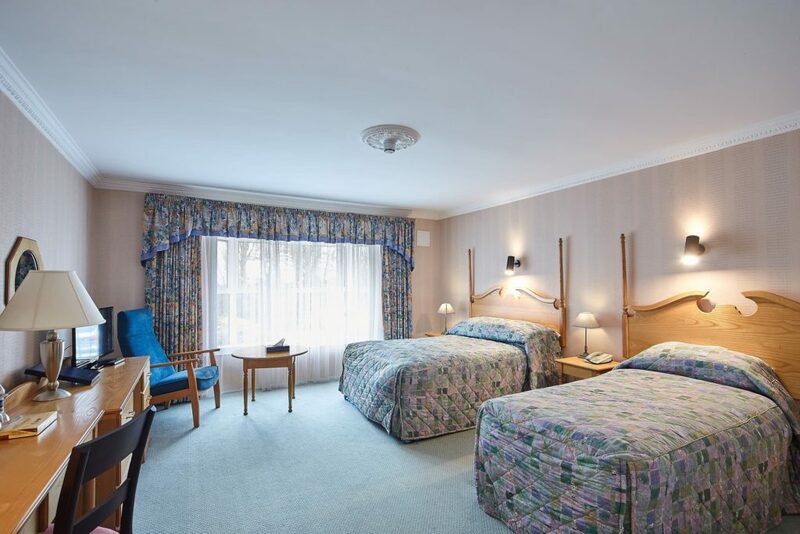 Best price guarantee if you book direct!